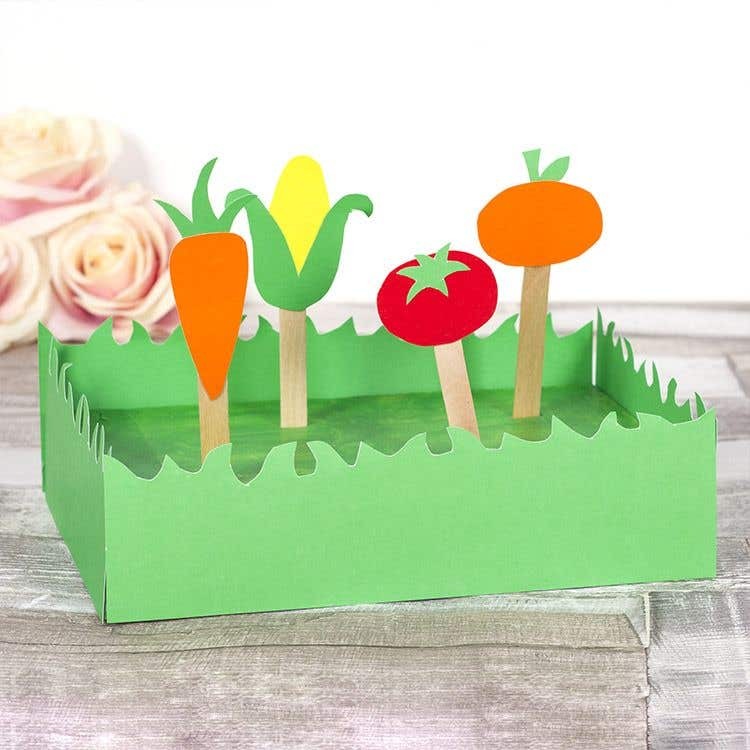 Kids can enjoy planting their own vegetables with this fun mini allotment craft. Take five easy print polystyrene sheets and cut them all in half. Then pile all of them on top of one another and wrap a strip of masking tape around each end to hold them together. 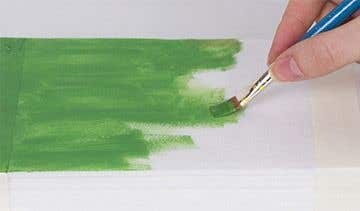 Paint the top of the polystyrene sheet pile with green paint. Take a sheet of green card and cut out four grass shapes, long enough to cover each side of the easy print sheets. 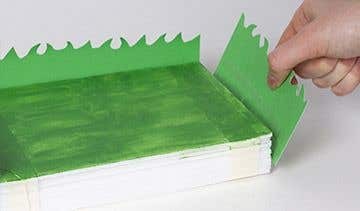 Stick each of the grass shapes to the edges of the polystyrene sheets using double sided tape. Cut out some vegetable shapes from coloured card and stick them to the end of a wooden craft stick. Push the end of the wooden craft sticks into the top of the polystyrene sheets. Try making another matching mini allotment for fruit.